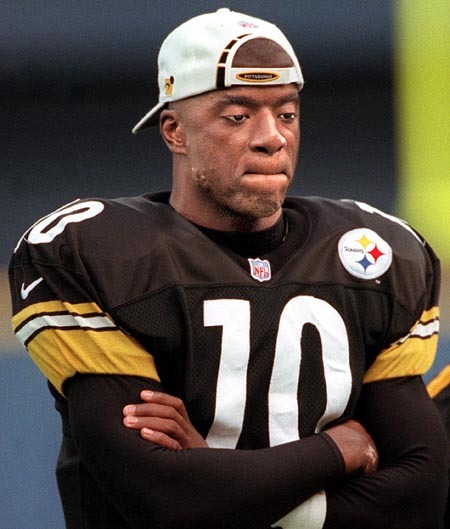 While Kordell had his moments in the black and yellow, the Steeler wearing #10 yesterday might erase those memories! Culminated with a 3-0 Super Bowl Sunday Funday, my 2008-09 Pigskin Season came to a close with yours truly 24 games ova .500…which means I collected $196,000 on the year after the OJ was removed (FYI, I invest around 10K on every play). While Thank You Cards and Asian Adult Video salutations are unnecessary, all I ask is you tell a friend about the magic that is InsidePlays.com (IP.com). And trust me, it’s worth it Homeboys because once this thing blows-up, you’re all invited to the IP.com Party Island! While I have more Super Bowl thoughts, an FYI, just like the outfits at the beach, my magic gets better w/ the weather! Santonio joins Hines as a famous steeler face of our era! Big “motorcycle-challenged” Ben was already famous. 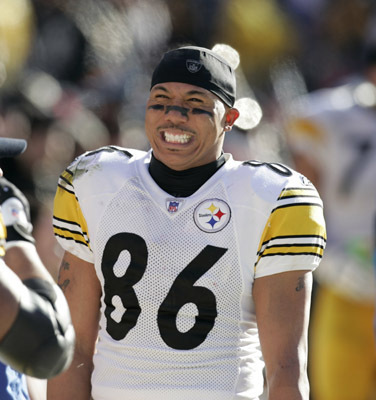 Everyone knows Hines Ward is the toughest WR since Rod Tidwell. And watching a redonkulous Steeler defensive TD can’t be considered a shocker (btw, when I'm hung-over, why does just saying the word “shocker” give me a halfie?). What’s changed since Sunday Funday is the legacy of #10. Just like Pam on a log, Holmes performance was flawless! The overall performance by Santonio Holmes, topped off with picturesque game winning Tuddie, has turned the tiny Buckeye into a life-long superstar. And while I joking called him Santonio “I need shoes…do you need a dubbie?” Holmes last week, I did it to make you laugh, and was amazed how many analysts and radio hosts called out the kid for being honest about his past. Congrats to you Mr. Holmes…you are the shiznit! What happened to the Brenda Warner I knew before? As correctly predicted, I won the ova on the number of times they panned to Mrs. Warner looking nervous with arms-clasped. While that was easier than getting lucky with a chick sporting a tongue ring, the way she looked messed with my head something fierce. The more I saw her, the more amazed I was in her transformation from the last time Kurt was in the Super Bowl. Even after 67th time I saw her, I stared at the TV surprised not to see the salt-n-pepper-spiked, tight blue sweater-wearing wifie. As soon as I saw Brenda, I turned and walked into the other room to google her old pics to make sure I wasn't senile! Good, bad, or indifferent…and seeing her with this look during the season, I still can’t explain the out-of-body experience it caused me yesterday. Kinda like adult-star Aurora Snow when she went from long-haired innocent Brunette to make-up cluttered blonde with a druggy glaze in her eyes, I literally hit pause, walked out of the room, googled her, and returned as if I'd seen a ghost. Could this be some foreshadowing of Mr. Phelps! Considering there was one time when the whacky-weed hit my lips, I think its unfortunate the kid has to apologize about being a kid. That being said, his quote making it sound like it was a one-time occurrence was high-larious. Did you see the picture? That dude knows what he’s doing! You know why she's so happy? She just received Greg Gamble's NBA ATS winners! 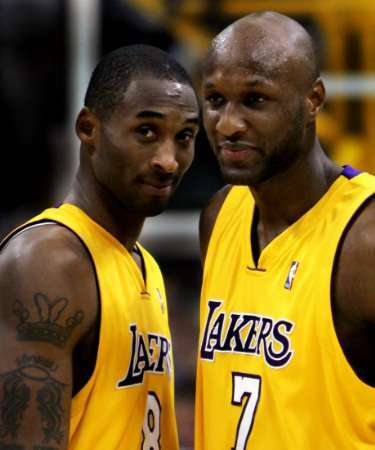 Kobe has the look and Odom has his opportunity! Just like the rest of the elite teams in the Association when this happens, the LakeShow’s home-loss to the lowly Bobcats was bad news for everybody on Kobe’s upcoming schedule. Since the double OT loss, the Lakers have crushed their last two opponents in cities usually considered to have a “Trap Game”-atmosphere (Minnesota & Memphis). And tonight, I guarantee they’re even more focused with the game in Gotham. I know Bynum is out, but it won’t fricken matter. Did it matter in the Lakers attempt to reach the Finals last year? 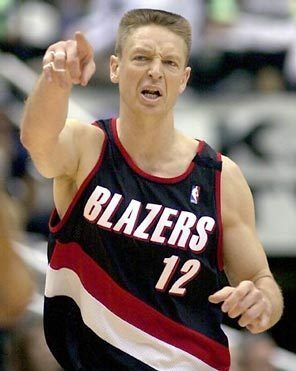 If u want to scratch ur gambling itch 2night, take the Lakers! The Spurs have been on fire lately! Just like tongue rings and back-tats, the Warriors are wild! 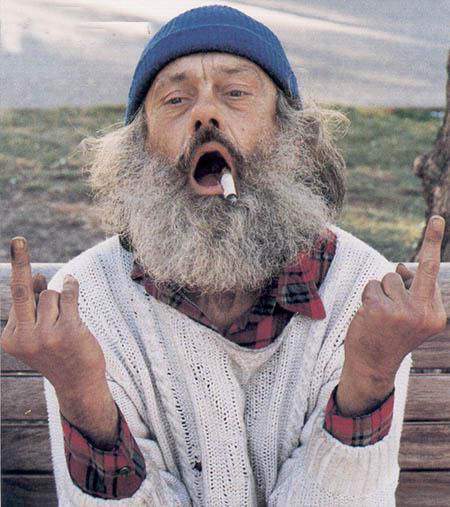 ...I just want to say thanks for hangin' w/ me Homeboys! This page contains a single article from February 2, 2009 10:32 AM. The previous days article was SUPER BOWL SUNDAY FUNDAY ATS LUV. The next days article was Home of ATS Handicapping Maven.